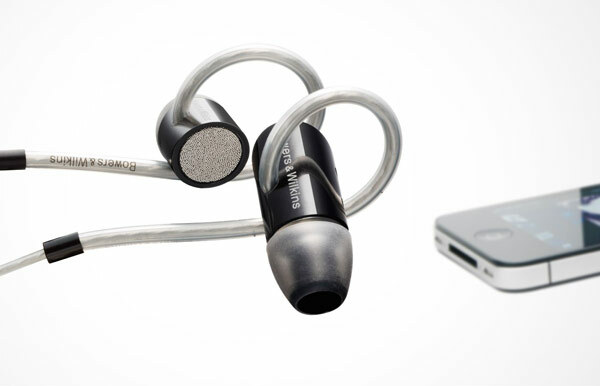 The Bowers & Wilkins C5 in-ear headphones is a great gift for the person that wants high-end sound in the most compact form factor possible. As with all Bowers & Wilkins products, the build quality is as superb as the sound quality. What really sets these in-ear headphones apart from the rest is the loop part — that fits against the cartilage of the ear giving it a secure fit. While these are not active noise-canceling, the design amazingly blocks out noise as if they are. The Bowers & Wilkins C5’s cost $180. For even more gift ideas be sure to check out my picks over at ESPN.com!